"I kept coming back to the Wilson Alexia 2 and Constellation Audio room which had a Continuum Obsidian with an Ortofon A95 cartridge. 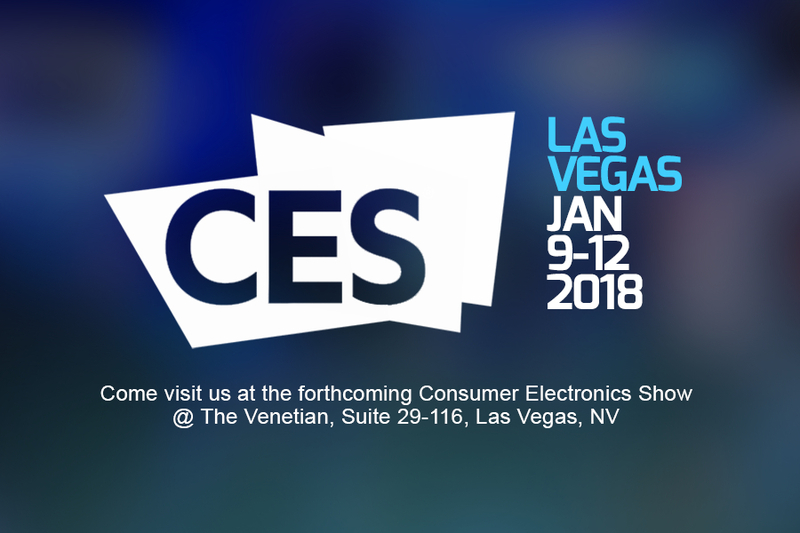 As great as the Nagra gear sounded, there was a cohesiveness to the Constellation room that transported me to the music and knocked me off my focus on gear. 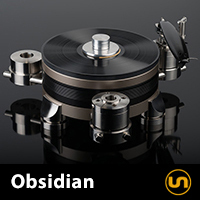 When Irv Gross played Dean Martin’s “Dream With Dean,” this system filled the room with a sublime, natural sound that if you closed your eyes, you could imagine Dean Martin in the room.."
Obsidian is the latest result of Continuum Audio Labs’ decade-plus of research into turntable design. 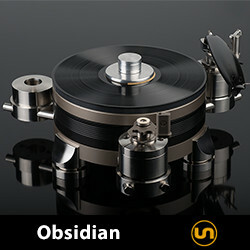 Following the launch of the Caliburn turntable in 2005, we have explored new areas of materials science, experimented with new mechanical ideas, developed new industrial designs, and recruited new experts to our team—all in the effort to bring the incomparable musicality of the Caliburn to a new generation of listeners, in an all-new design: Obsidian. 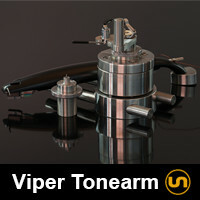 To many enthusiasts and experts, the Viper tonearm supplied with Obsidian might look impossibly massive. Once they lift it, they will immediately realize that not only is the Viper much lighter than it looks, it’s also much more rigid than other tonearms.